Do you need to create an image gallery or add a single photo to a page? 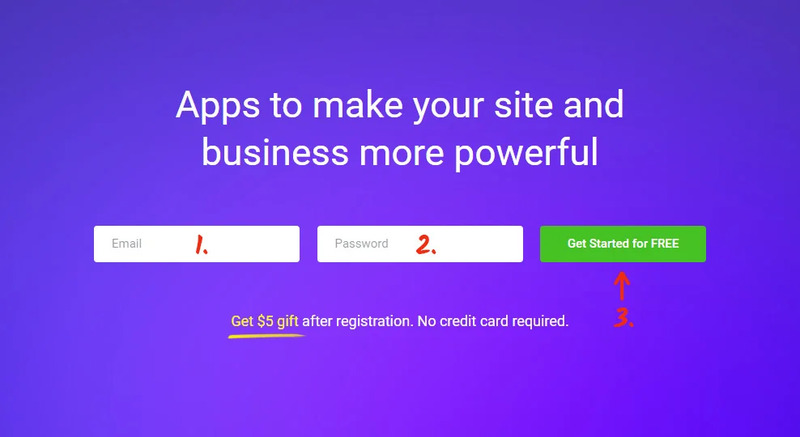 Examine the outstanding cloud-based service – Elfsight Apps, that will grant you the opportunity to show any social plugin on a Webflow website quickly and artlessly. Add Social Profile Widget in Just 2 Minutes! Add an attractive portfolio to your own Webflow website with no developing proficiency in only several steps with the assistance of our widget. To create the widget, it’s necessary to create an account and get the custom code. At first, to access our online service, you need to set up a profile. Use only true e-mail addresses and passwords to register. If you already have an Elfsight Apps account, please, enter here. Our resource holds a number of apps which allow enhancing websites. 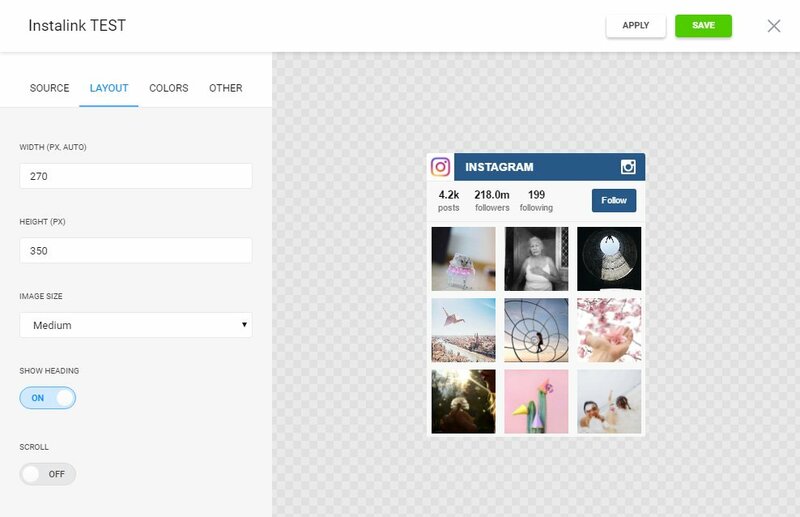 To set Instagram feed to a Webflow website, just choose InstaLink. 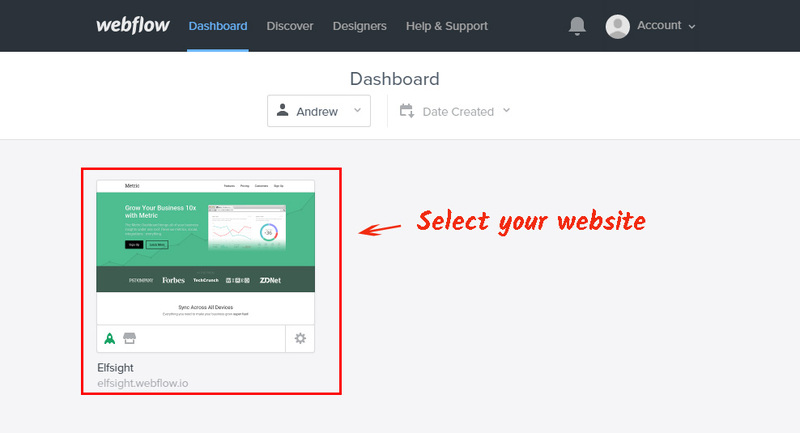 Pick the pattern, styles and UI settings to shape the gallery that will blend in with your website. You can study all the merits at the Instagram widget page. The concluding step in Elfsight Apps is to copy the app html code by pressing “Get” button by the gallery’s title. The last step of installing the photo gallery is to place the widget on the site. Open the site’s pages editor. Select the necessary site from the list. Select a place for the gallery and pull the “Embed” element to that place. 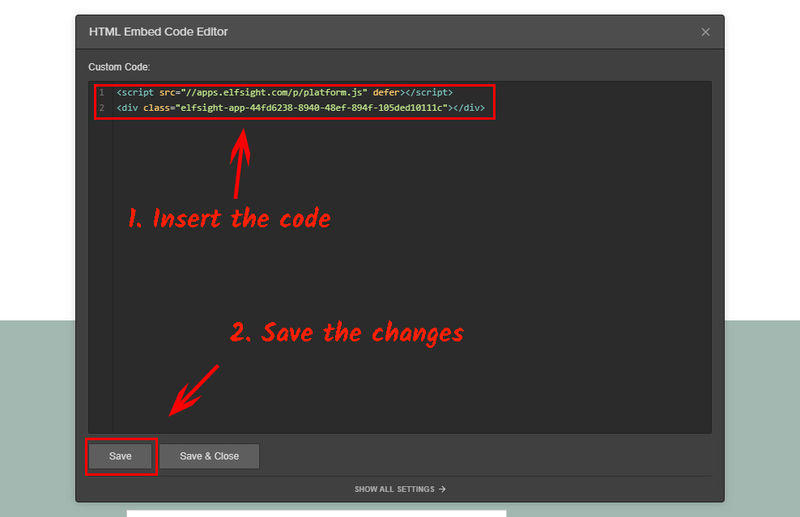 Enter the widget code into the HTML element and save the changes. Press the “Publish” button in the upper panel. Go to the gallery page to check it out. To modify the color scheme or to alter the content source options after you’ve saved the plugin to your web page, visit your proper profile at Elfsight Apps. Then, go to «Dashboard» screen and select adjusting InstaLink. In addition, the developers provide lifetime support for technical issues that will fix all questions with creation or configuration. 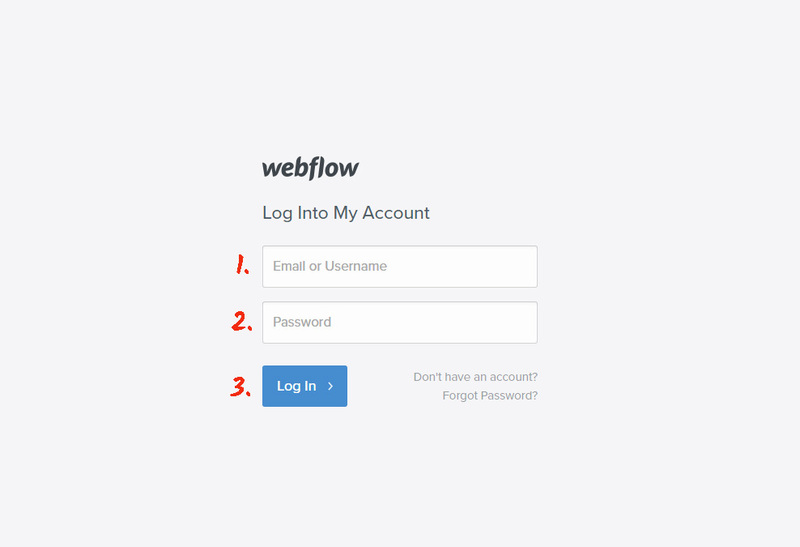 See more our Webflow integrations. It is a cloud resource that allows you to show the Elfsight widget in just a series of stages with no developing knowledge. Our application allows to multiply productivity and improve the pages of your own web project. 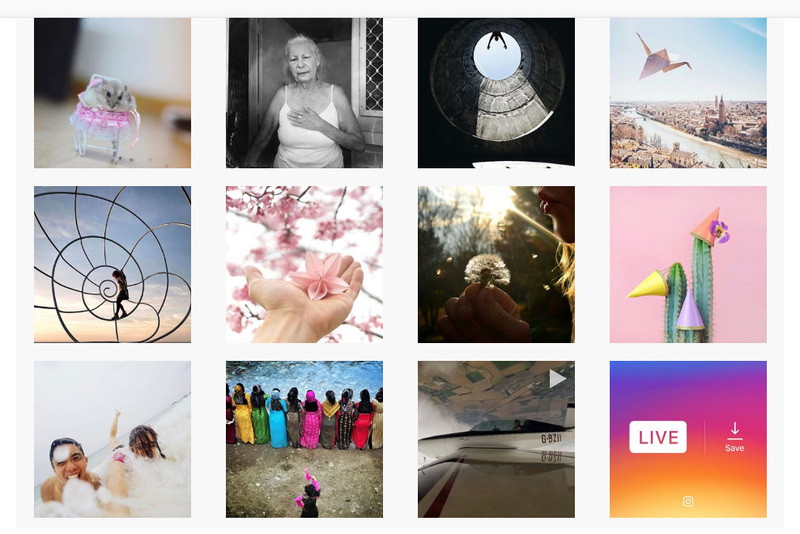 Evaluate all the benefits and develop the immaculate Instagram App for your own website.